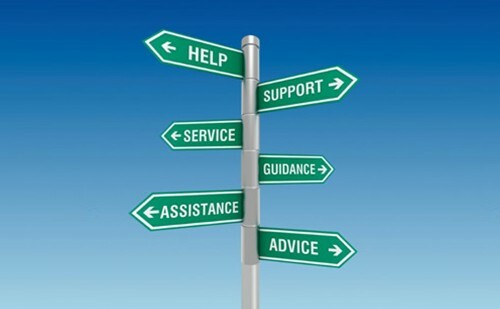 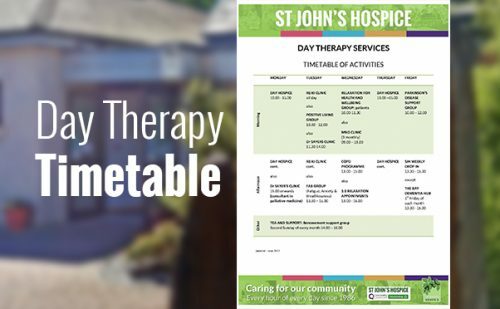 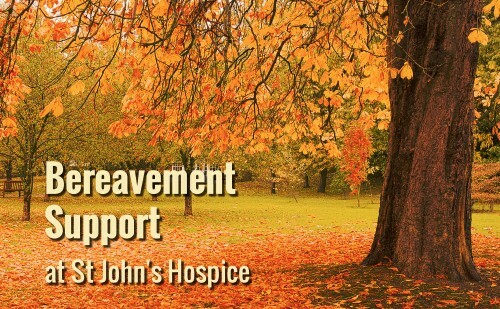 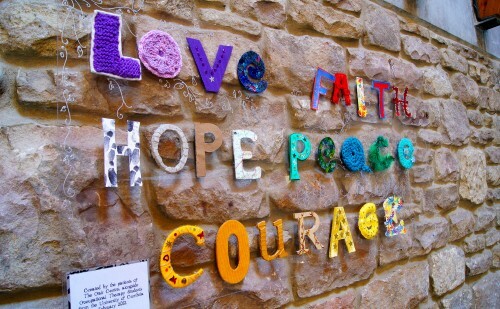 Day Therapy at St John’s Hospice includes a range of groups, Day Hospice, clinics and 1:1 services. 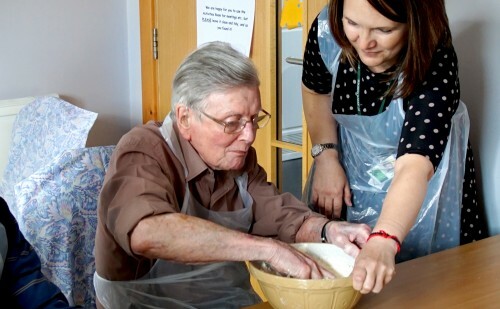 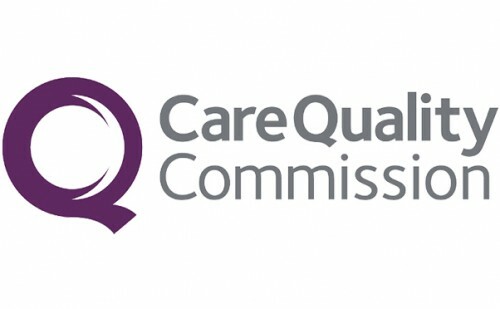 We aim to enhance a patient’s quality of life by working together to plan and deliver a set programme of care to address their needs. 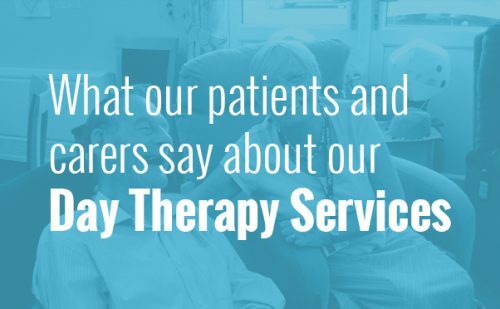 Day Therapy Services are provided by a team of different professionals, including nursing staff, support workers, complementary therapy staff, volunteers, social work, physiotherapy, family support services and occupational therapy.